Berlioz serialised some parts of his Memoirs in the press before they were eventually published posthumously as an integrated book in1870. This page reproduces what in the Memoirs forms Chapter 11, as it appeared in issue No. 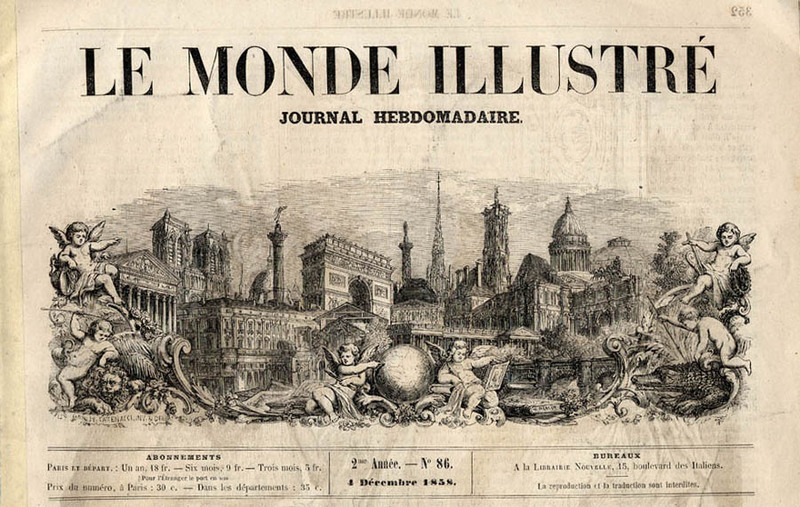 86 of Le Monde Illustré, published in Paris on 4 December 1858. The reader will notice some differences between the text here and the final version in the Memoirs. The text has been scanned from our own copy of this journal. The Hector Berlioz Website was created by Monir Tayeb and Michel Austin on 18 July 1997; this page created in December 2005.